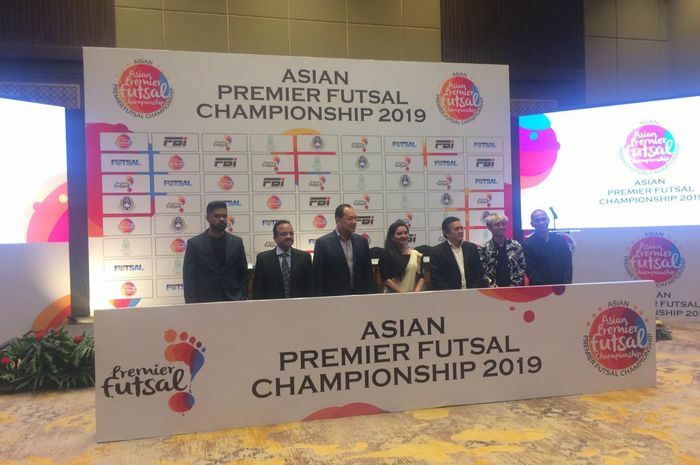 Bolasport.com reports from Indonesia that Premier Futsal is back under a new name the 2019 Asian Premier Futsal Championship. Indonesia and Thailand will host the competition and plans are in place for it to be held at Istora Senayan, Central Jakarta, in November. The competition was previously hosted by India and Dubai. 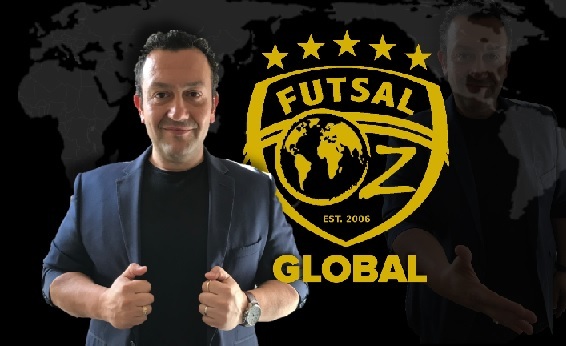 “It is a privilege for us to be able to host the biggest futsal exhibition event in Asia which will be held in November,” said Deputy General Chair of the Indonesian Futsal Federation ( FFI ), Syafril Nasution, at Sultan Hotel, Senayan, Central Jakarta, Friday (5/4) / 2019). “This is a tournament that we think is an international class and there are several countries in Asia that are participating. We FFI strongly support this activity,” Syafril Nasution added. 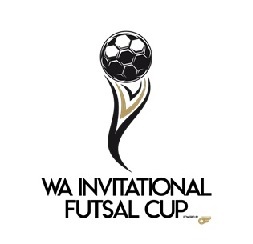 The 2019 Asian Premier Futsal Championship is planned to only be held for two weeks. Two years ago the tournament was held in India and was won by Ryan Giggs team featuring Welsh Futsal International Rico Zulkrnain who you can watch below.